EverLast™ Basement Windows are designed with a sturdy vinyl frame and two panes of energy efficient, thermopaned, Low-E Glass. 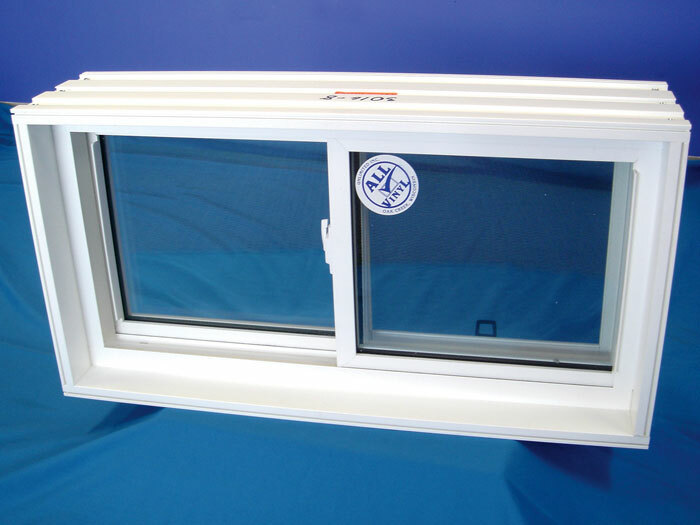 They're custom made to order, for any size you need, and can even be designed to meet egress window requirements. 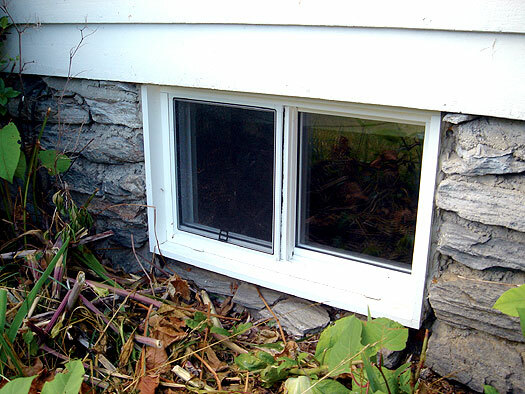 These basement windows operate smoothly -- opening and closing with ease and never rusting shut. Their durable vinyl design will never rot, rust, decay, or need to be repainted. This is an inexpensive upgrade for home that install quickly and adds a warmer, more beautiful feeling to the basement. A typical installation takes a service worker one to two hours. Our EverLast™ Basement Windows a great finishing touch to a basement that will help you transform your basement into a drier, healthier, more beautiful space! 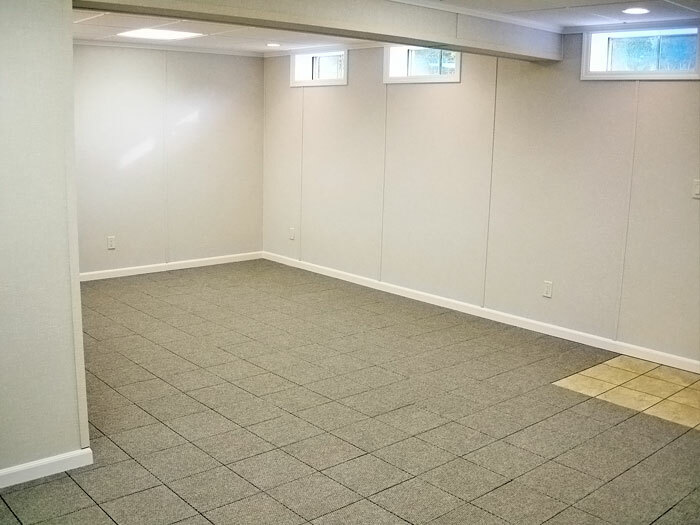 To schedule a free, no-obligation basement quote for our windows, or any other of our other basement products, contact us today! 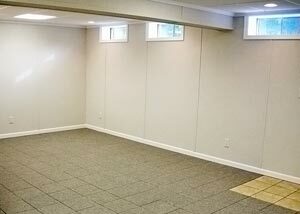 Our Certified Basement Experts are available throughout Canada, the United States, and the United Kingdom. 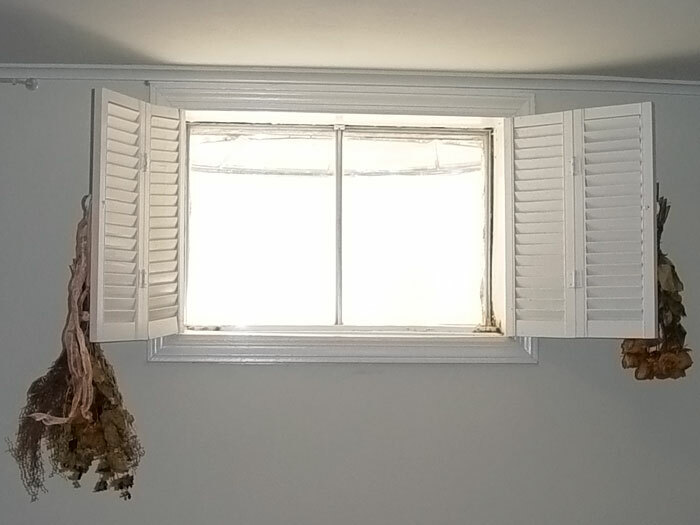 Basement windows can be hard to reach! Fortunately, EverLast™ Basement Windows are removable from their vinyl frame -- making them much easier to clean and maintain. 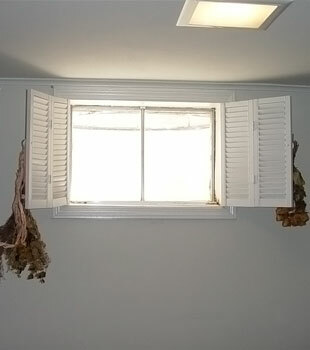 Homeowners also remove the windows to create an opening where they can bring long objects into the basement. Basement windows -- especially steel, single-paned ones -- represent a major weak point in your home's overall energy efficiency. As cold winds rattle the the windows and moisture causes the steel frames to rust, you begin to lose energy (and money) right out the window! Replacing those old, corroded windows with our energy efficient EverLast™ Windows, you provide your home with a permanent solution to the problem. The vinyl frames will never rust, conserve energy better than steel frames, and will never break down. And the twin panes of Low-E glass do wonders for keeping drafts and cold from your basement! 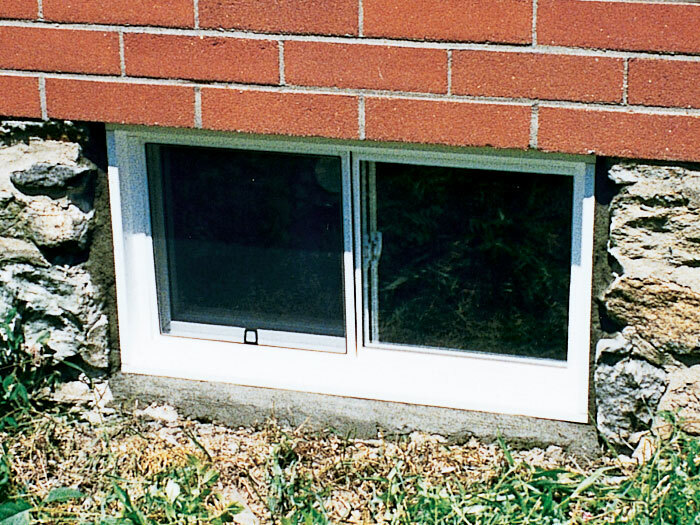 For even more energy savings, Basement Systems recommends installing basement window wells as a complement to your replacement windows. Our SunHouse™ Window Wells include a clear, covered design that keeps out rain and debris, while protecting your windows from cold winter winds. Upgrade Your Home With Vinyl Replacement Basement Windows! Your basement windows have one major function: to maximize the amount of available, natural light in your basement. In short, they make your basement feel less like a dungeon and more like a part of your home. It costs you nothing to meet with one of our experts for a free basement window replacement quote! Your local dealer will send one of our certified professionals to your home to measure your windows, discuss the options, and answer any questions you have. 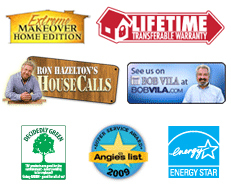 Before we leave, we'll provide you with a customized cost quote for all proposed work. We're an international network! Our dealers proudly serve in nearly every area in Canada, the United States, and the United Kingdom. Your local dealer is standing by to help you!